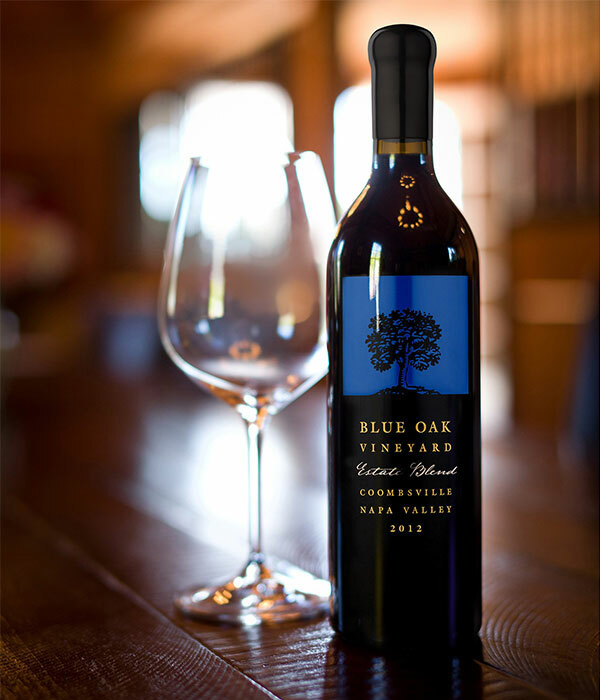 Blue Oak has a premier location within Coombsville. Its 20-year-old vines sit atop of a 500 foot knoll in the center of the region. Steve Carnevale and Kelly Gorman have owned and run Blue Oak since 1999, fulfilling their dream which blossomed when they started dating in 1987. Coombsville is Napa Valley’s newest appellation, but for decades it has been a secret source of grapes for Napa’s best wines.